Most of the time, software developers’ updates are all about bug fixes and incremental changes. Then there are those special moments when a team launches something truly new, that opens up new horizons for users and the capabilities of the platform. This is one of those times. Get ready for our video feature update extravaganza. 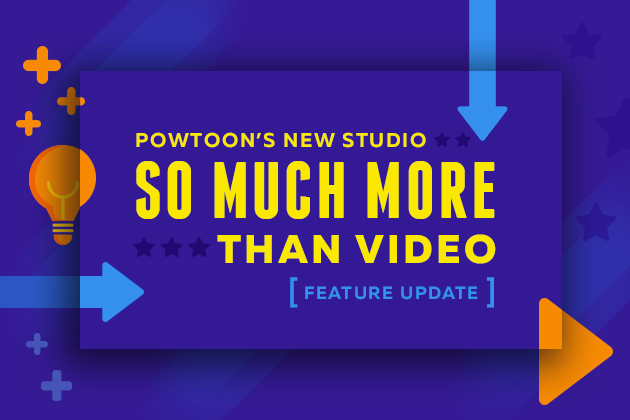 All made possible by Powtoon’s new HTML5 Studio! Like most animation software at the time of our founding, Powtoon was built on a technology called Flash. Flash allowed us to tack moving images, animation and video components onto an existing web page. Then came the latest web programing language: HTML5. 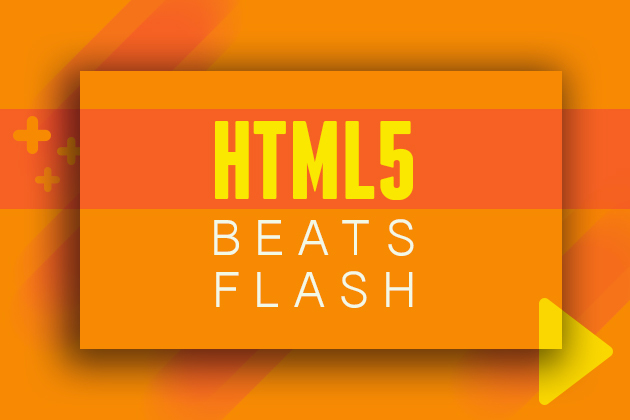 HTML5 was built to include video and other media right into the code of the webpage. This is a much more stable, data-lean approach to programming. And before long, Adobe announced that they would stop supporting Flash products. The clock was ticking to make the leap into HTML5 and a new world of video capabilities. 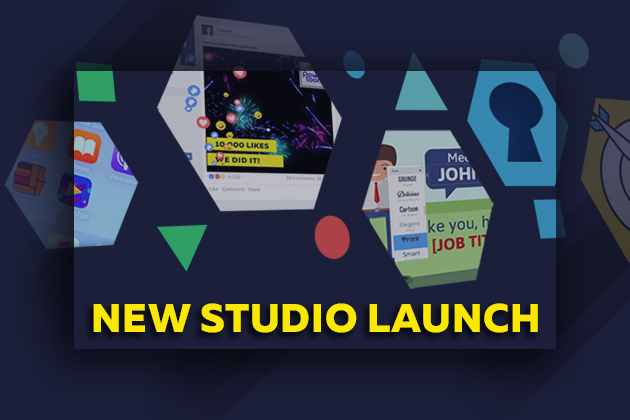 We launched the new studio in September to rave reviews. Every day since then I’ve felt like a kid in a candy store. Instead of fixing bugs and trying to fight the death of Flash, our team is releasing powerful new features and capabilities that will make video production faster, easier and more powerful. The most important thing to understand about video today is to know, in the words of Marshall Mcluhan, the medium is the message. Though his ideas could be applied in any number of ways, in this context, it means that the channel through which someone views a video defines the way they’ll consume it. How you say something is just as important as what you say. 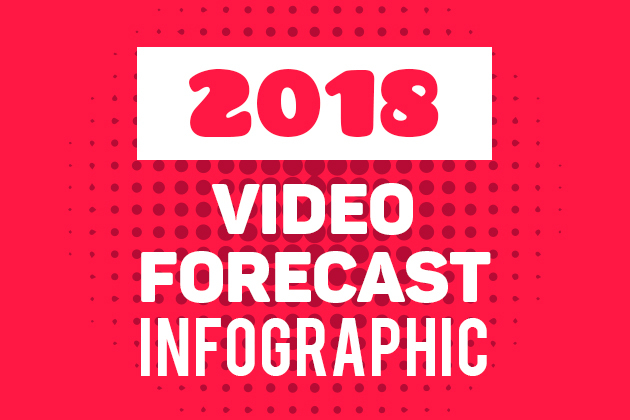 In the modern marketing world, that means paying special attention to the shape of a video. 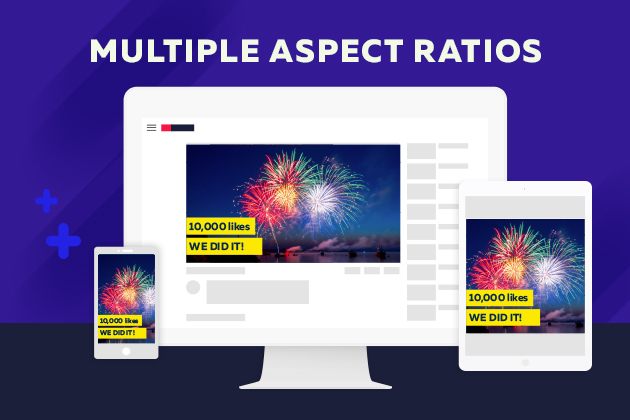 Aspect ratio — the width and height of your video — is essential to getting right. So if you’re putting a video on Youtube, where a horizontal (16:9) aspect ratio reigns, the traditional Powtoon studio view will be just fine. If you’re posting to a social media feed, think about using a square (1:1) or vertical (9:16) video, which will take up more real estate on your users’ screens. Check out this video guide from Facebook for all the possibilities. An excellent example from pop culture is Selena Gomez’s latest video. 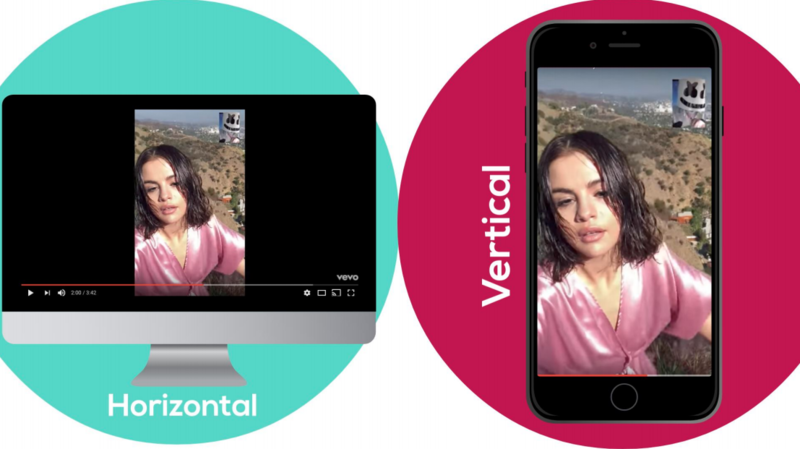 Instead of your standard music video — intended to play on a television or YouTube — Gomez has created an experience that mimics a Facetime conversation on a mobile device. The vertical aspect ratio (9:16) instantly recreates the intimate, one-on-one connection her social media followers have come to expect. But watching the video in horizontal aspect ratio leaves wide black boxes on either side of the screen, making the experience feel remote and small. This video was meant to be consumed in a specific aspect ratio, which is integral to the story Gomez is telling. If you’re a professional marketer, you know how important it is to have video in your arsenal. Customers are more likely to make a purchase after viewing a product video, and being able to serve video on a regular basis through a familiar channel makes your marketing that much more powerful. Delivering video to your email list is a key way to keep your marketing vibrant and engaging. Integrating directly with your HubSpot video library combines the power of video with a robust marketing automation platform. Buckle up for big-time ROI! 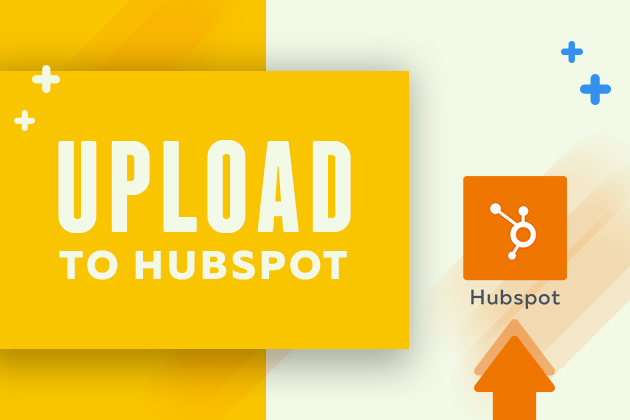 Check out the HubSpot’s Integration page! Telling your story with video just got easeier! The newest feature that HTML5 makes possible is to have video backgrounds. 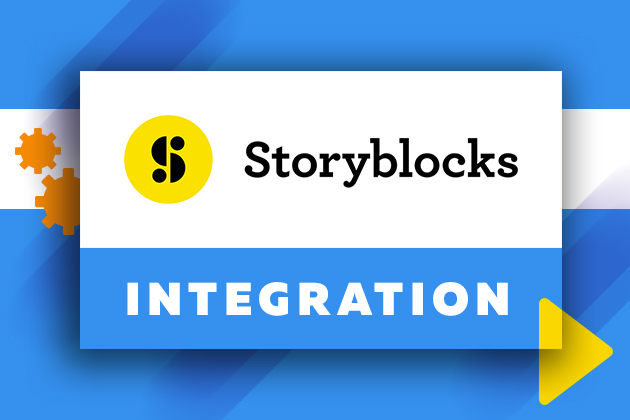 You can upload your own, or use one of the over 115,000 HD videos in the Storyblocks video library. Quickly search for the right video clip to support your message and move your story forward. 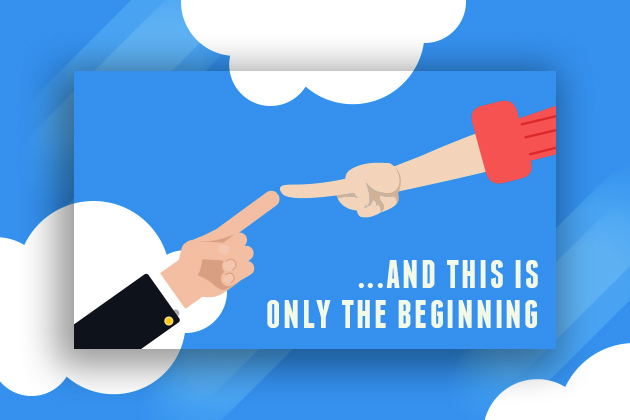 Combine with Powtoon’s high-quality overlays, text, image frames and animation to deliver rich video to your audience. 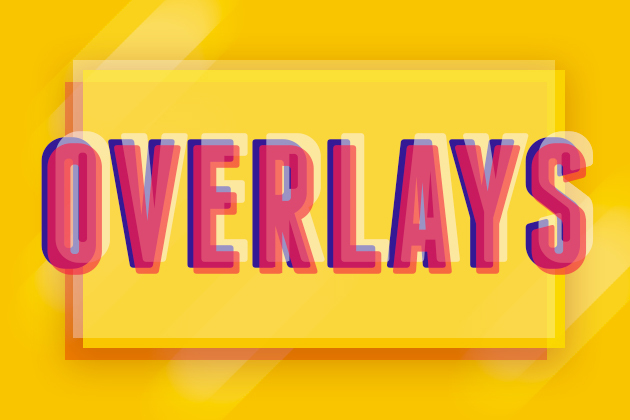 Get the latest trends in design, marketing, social and content in just one click with our overlays section. Customize text for a meme, for a branded intro, or your personally crafted CTA with pre-designed overlays that will put your brand right on the cutting edge of design. This popular feature from the classic Flash studio was one of the most requested features for our new studio. 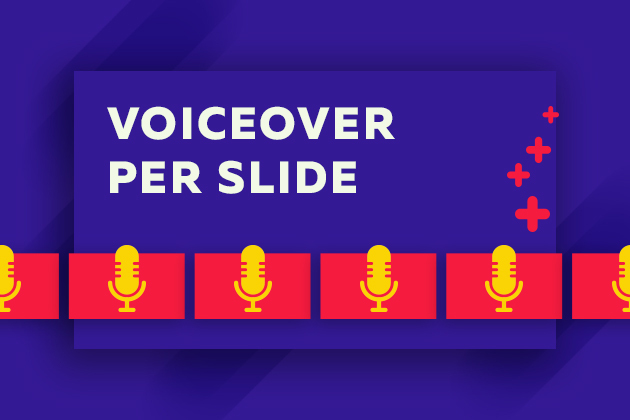 Voiceover per slide allows you to record a separate voiceover track for each slide, giving your full control over how you’re sounding, slide-by-slide. This is just the beginning. Stay tuned in the coming months for more features, including “Save Slide as Scene,” which will allow you to save your best slides to use again and again in your future Powtoons. Or the Powtoon Connect app, which will let you upload media and share your finished Powtoons from anywhere. Want us to develop a new feature? Let us know what functionality you need in the comments below. 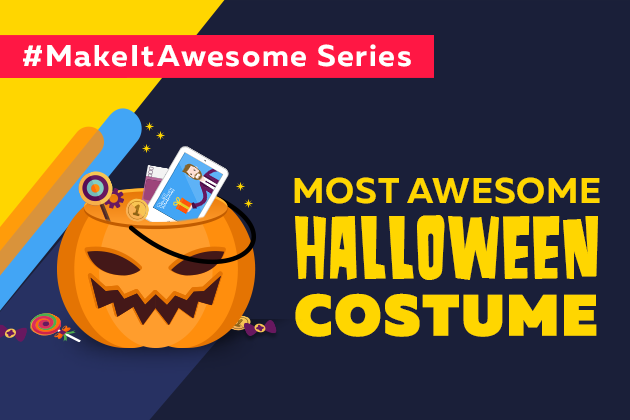 Nick is Powtoon's Head of Content Marketing. His last blog was voted one of the top 8 CRO blogs on the internet, tackling the latest in customer experience and online business. Nick honed his skills in the unlikely world of music and non-profit work. He holds a B.A. in Music from Grinnell College and an M.M. in Music Composition from Butler University, and has performed his and others' music all over the world.